WALTONS MUSIC FOR SCHOOLS ENTRY DEADLINE APPROACHING! With the Waltons Music for Schools entry deadline fast approaching, Primary and Post-primary schools still have 3 weeks to polish and prepare musical entries and be in with a chance to win two fantastic first prizes of €3,000 worth of musical equipment for your schools. With a total of €10,000 worth of prizes to be won and a chance for 12 schools to perform in our Finalists’ Concert in the National Concert Hall on May 12, 2014 judged by Julie Feeney and Bill Whelan, this is the most diverse and inclusive schools’ music competition in Ireland! Over the next couple of weeks, we’ll be posting samples of previous years’ entries to give you a flavour of the talent. Here’s the video entry from one of last year’s Waltons Music for Schools Competition wonderful primary school finalists: Kilbrittain National School, Bandon, Co. Cork. Entry deadline for this year’s Competition is Friday, 14 March! 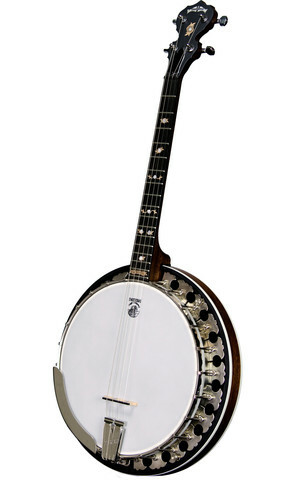 We just received a new selection of Deering Banjos including Drop Kick Murphy Openback, Boston Tenor 17 frets & 19 Frets, Eagle II 5 string & tenor and they are all now available in the shops & online! An Upgraded Take on a Les Paul Original That’ll Impress All Those Who Listen to it or See it. The 2014 Les Paul Recording guitar from Gibson USA is hand-crafted, American-made, and impressively affordable. It pays tribute to Les’ original concept while adding key updates for superior sound and performance. Get this special Les Paul before they’re all gone. Order yours today! Just landed – the new ZOOM G1on and G1xon. These new guitar multi-effects processors take guitar effects to new heights and at astonishingly affordable prices. 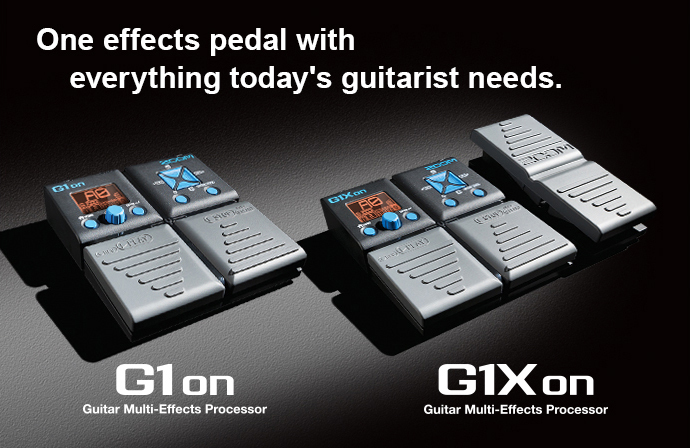 Whatever your style of music the G1on / G1Xon is sure to become an indent favourite on your pedalboard. The G1on / G1Xon not only allows you to select and edit any of their onboard effects, they enable you to use up to 5 of them simultaneously, chained together in any order you like. This kind of power and flexibility means that you can create rich, complex effects within the units themselves instead of having to use multiple pedals. Now available online & in our Georges Street and Blanchardstown shops. Read more about the G1on here and the G1Xon here. Sean Behan from Dublin & Laoise Nolan from Galway. This is their simply gorgeous, laid back cover of Matt Corby’s ‘Big Eyes’. We Love it, well done guys! Keep submittting your music video performances to us, and we’ll select one each month to showcase on the Waltons Music website homepage, Waltons Music TV on YouTube and Facebook page. 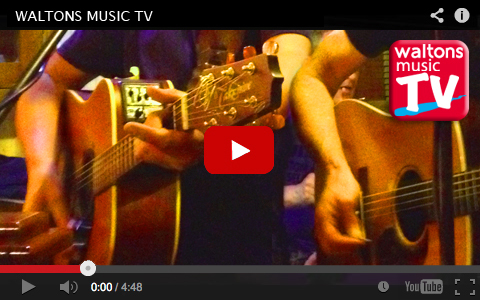 The monthly selected video will be seen over four weeks by our thousands of website visitors. Click here to read more. Do you want to make your mark on Waltons.ie homepage? Today’s your last chance to submit your video performance to feature as our first selected Feature Video on our homepage this month. We’ll be putting up the winner on Valentine’s Day. So, go on, give it a whirl! Whether you’re a band, solo musician, duo or ensemble and play Classical, Pop, Rock or Trad, we want to see you play . . . Thanks to those who’ve submitted so far. For details click here. JUST IN TO WALTONS MUSIC SHOPS: THE FENDER FSR BAJA TELECASTER! Check out the limited Fender FSR Baja Telecaster Electric Guitar @ €775. Designed by Fender Custom Shop Master Builder Christopher Fleming, the Baja Telecaster® guitar features an ash body with a thin polyester finish, soft “V”-shaped maple neck with 21 medium jumbo frets, custom vintage-style Broadcaster bridge pickup and custom Twisted Tele® neck pickup, four-way pickup switch and S-1™ switch. Simply gorgeous and at an amazing price! IT’S HERE! THE NEW FENDER FSR AMERICAN STANDARD STRATOCASTER ‘V’ NECK! Just into Waltons Music: the FSR American Standard Stratocaster ‘V’ Neck guitar (@ €1,405) with all the great features of an American Standard Stratocaster and the additional improvements of a comfortable ‘soft V’ neck profile, compound-radius (9.5”-14”) rosewood fingerboard, gold anodized aluminum pickguard and an elegant Mystic 3. Other features include an alder body, 22 medium jumbo frets, full-sounding Fender Custom Shop Fat ’50s pickups, aged plastic parts and a two-point synchronized tremolo bridge with bent steel saddles. What’s not to like? 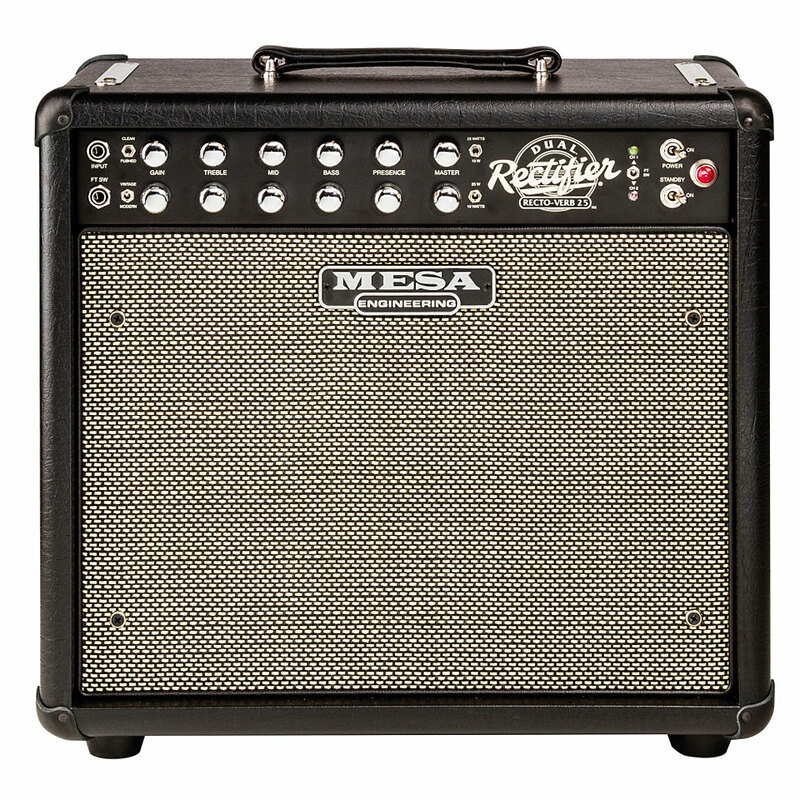 NEW INTO WALTONS MUSIC SHOPS: THE MESA BOOGIE RECTO-VERB 25-WATT GUITAR AMP! Awesome tube tone is yours with the Mesa/Boogie Recto-Verb Twenty-Five guitar combo amp @ €1,799. Two independent channels give you incredible sonic flexibility. Thanks to Mesa’s patented Multi-Watt Channel Assignable Power Amp, you can switch between 25-watt and 10-watt operation for each channel. Use the Recto-Verb Twenty-Five’s 10-watt mode for lush, liquid tone and smooth feel, and the 25-watt setting for incredible power, punch, and clarity. And with a sweet sounding, tube-driven spring reverb onboard, iconic tone is one strum away with the Mesa/Boogie Recto-Verb Twenty-Five. 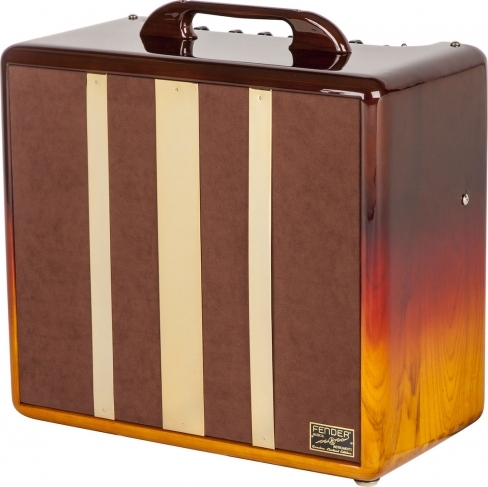 COMING SOON … Fender FSR ‘Factory Special Run’ Blues Junior III “Woody Tequila Sunrise”. We managed to get the only one allocated to the Emerald Isle! Available to pre-order online or in the shops. Price €1129. Available in March.